It all started in the late 19th century when Francesco Bertazzoni, founder of the dynasty, saw wood burning stoves arriving in his home town Guastalla on a new railroad that connected with the industrial centers of the Austro-Hungarian Empire. These wood-burning stoves set Francesco to thinking, and with his son Antonio he decided to make stoves like the ones they had seen from the north – just for local use to begin with, and in very small quantities. 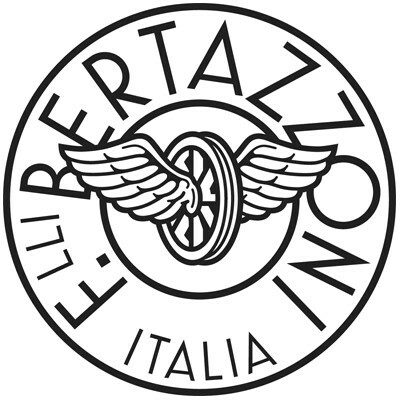 So in 1882 the Bertazzoni company was born. The family built their first factory in 1909, and expanded again In the 1920s making cooking stoves on a much larger scale. The new stoves were soon a success, and before long the Bertazzoni name become known across Italy. Large modern plants were built in the 1990s as expansion continued. Constantly improving in efficiency, production has doubled since 1998. Bertazzoni cooking machines are today sold throughout Italy and exported to 60 countries around the world selling at the top end of the market through a quality dealer network. Production in Bertazzoni’s modern manufacturing facility in Guastalla has quadrupled since 1998. Now the size of the plant is being further increased to boost capacity and add new products. New vigor and ideas are being embraced in innovative market strategies as the sixth Bertazzoni generation adds its weight to the international sales and brand management of the company. For all its modernization and global marketing, Bertazzoni respects its roots in the traditions of Italian culture and style, and that it remains a specialist in the very personal craft of cooking.